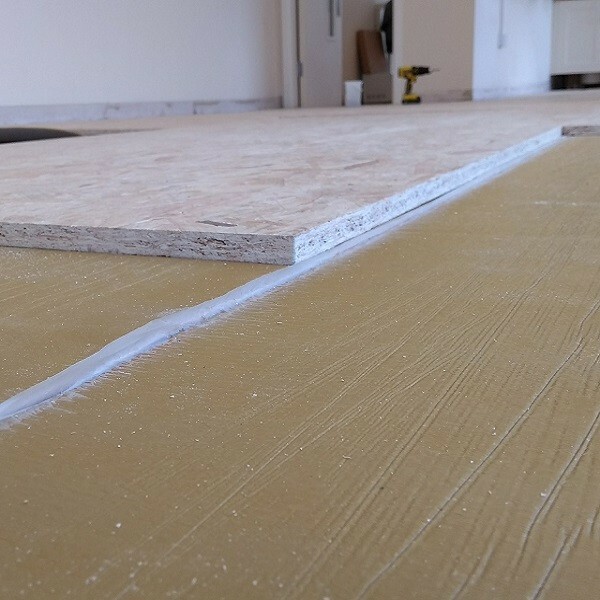 Tecsound is a dense, polymer-based, asphalt-free, viso-elastic soundproofing membrane, that provides excellent acoustic insulation in different building elements particularly stud walls, partitions and floors. Available in 5kg/m2 and 10kg/m2 versions. 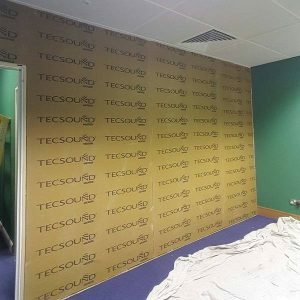 Tecsound is a soundproofing product used in lightweight walls, ceilings and floors. 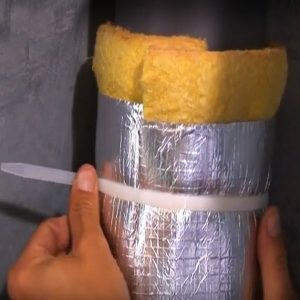 It’s unique visco-elastic properties combined with high mass provides excellent sound insulation propeties. 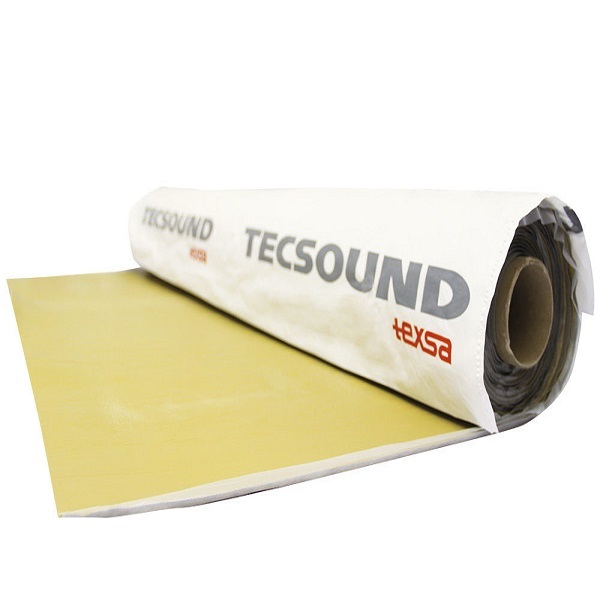 Tecsound 50 weighs 5.0kg per m2 at only 2.5mm thickness. 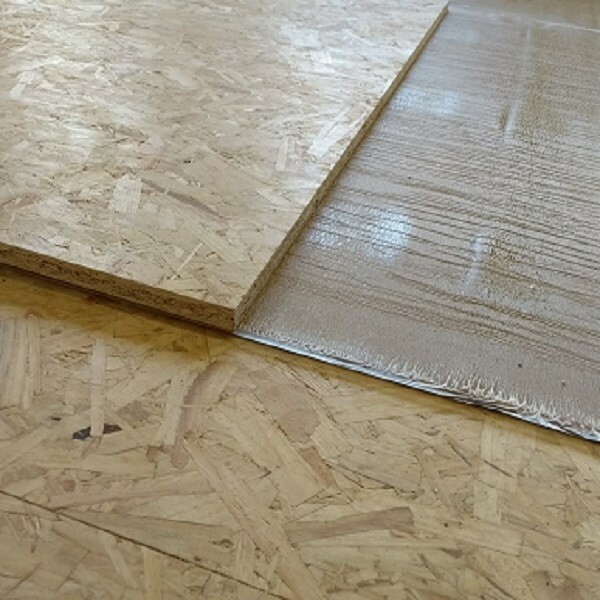 Tecsound 100 weighs 10kg per m2 at 5mm thickness. 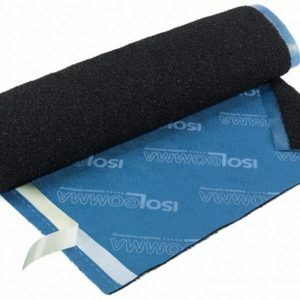 • Use as a sound barrier mat when soundproofing against airborne noise in timber joist wooden floors. • Blocking airborne noise transmission through vehicle floor, engine bay or firewall. • Lining van or campervan floors to block road noise. 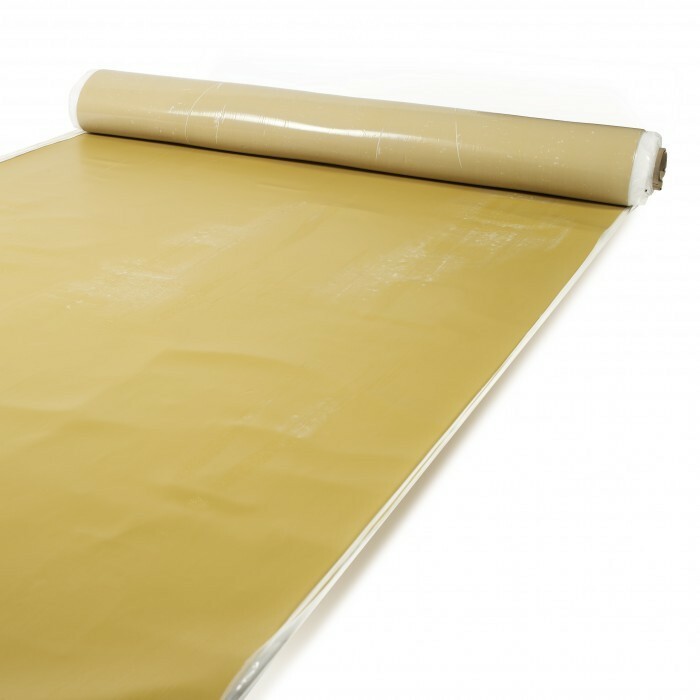 • Blocking noise in GRP, Plastic or Wooden bodied vehicles.